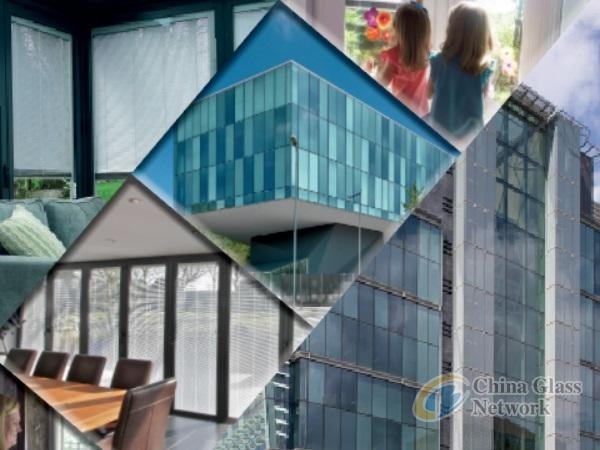 Intigral is proud to be the premier manufacturer of custom blinds and shades between the glass. Through our two brands of Innovia and ScreenLine, we have the window shading solution to meet your needs. From residential to commercial applications using venetian, pleated, cellular and roller shades – including blackout options! We have six unique ways to operate the blinds and forty-eight different available colors! Whether you need a complete IGU or a kit for you to complete on your IGU line, we are confident we have the shading solution to meet your needs.